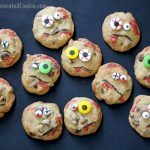 ZOMBIE COOKIES: Fun Halloween party treat with video how-tos. 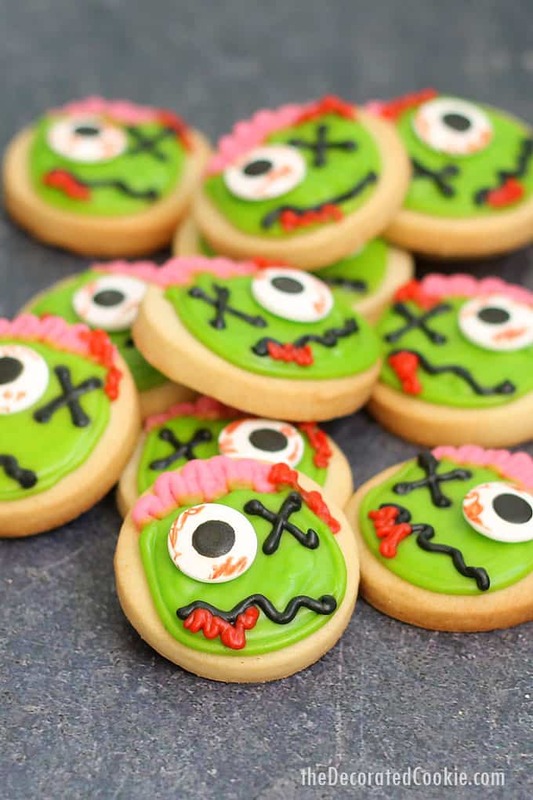 These mini zombie cookies are perfect for a Halloween party treat. Zombies everywhere! 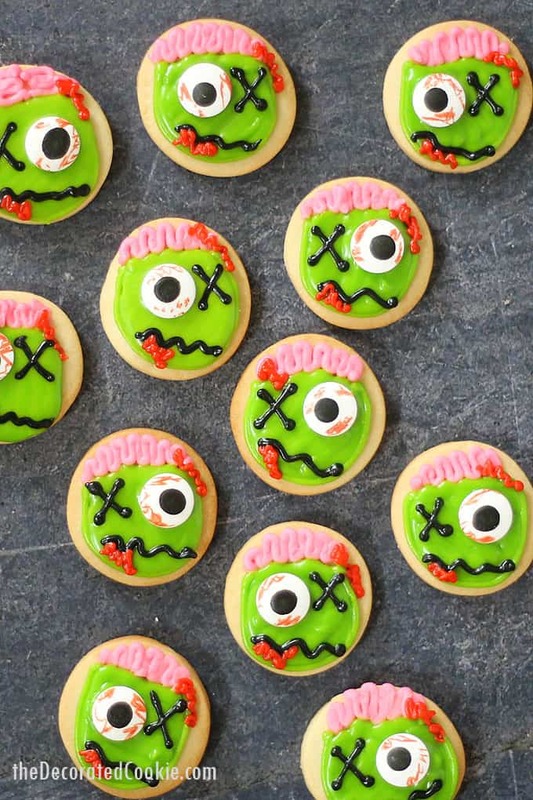 So zombie cookies fit right in. 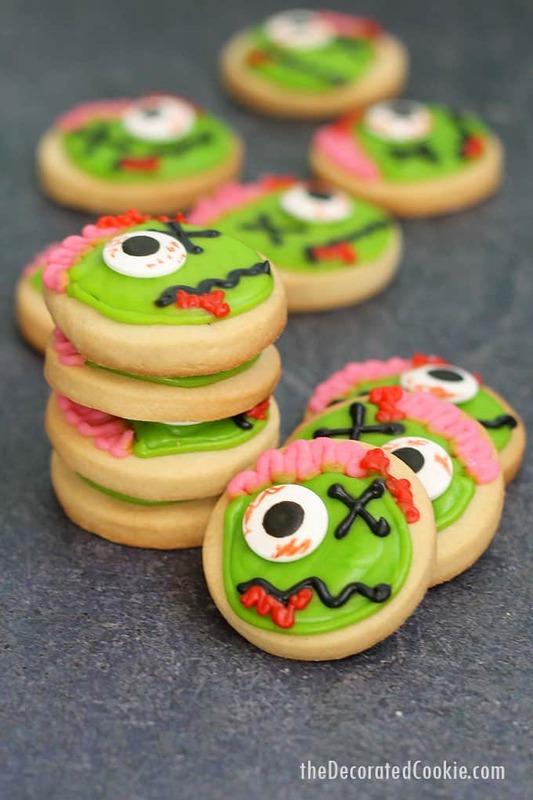 For the zombie cookies, I used a simple, 2-inch circle cookie cutter. 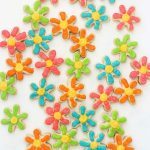 To make perfect decorated cookies every time, you’ll need perfect cut-out sugar cookie and royal icing recipes. 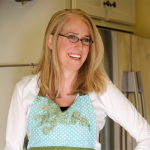 Luckily, I have the best recipes ever that I’ve been using for years and years. 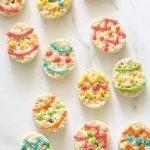 You’ll find recipes for a “basic sugar cookie” (as well as chocolate cut-out cookies and vegan cut-out cookies) HERE. 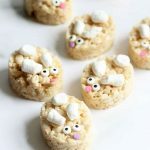 This cookie recipe is simple to make with only a few ingredients, tastes amazing, and holds its shape very well. It does suggest two hours of chilling time because I find it easier to roll out when cold, but it’s not necessary. You’ll also find a royal icing recipe here that is perfect for cookie decorating. It’s not as rock hard as traditional royal icing, but tastes delicious and dries very well if left overnight. You can wrap, pack, and even ship cookies decorated with this royal icing. For the right consistency, prepare the recipe as shown, erring on the side of thicker (it’s easier to thin later). The green icing will be a bit thinner so you can both outline and fill with the icing and not see the lines of icing. Add water drop by drop until it’s right. The pink will be thick enough to hold its shape. The black and red should also be on the thicker side. 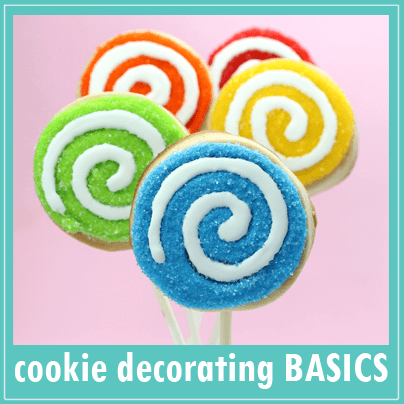 For tips on how to assemble a decorating bag with coupler and decorating tip, how to pipe an outline of icing, how to fill in a cookie, and how to add details, check out this basic cookie decorating post. 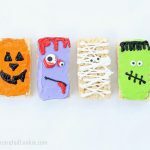 You can even print out a cookie decorating cheat sheet. Prepare the cookie dough according to the recipe. Roll out the cookies 1/4-inch, cut out circles, and bake as directed by the recipe. Let cool completely. Prepare the royal icing and divide. I usually work with 1/2 cup to 1 cup of icing at a time. Tint some of the icing light pink (you’ll only need a drop or two). This icing should be thick enough to keep its shape when piped. Tint some icing green. Add drops of water to the green icing so you can pipe an outline, but when you pipe to fill, the icing loses its lines. Tint some icing black and some red (no need to thin the black and red icing). Prepare decorating bags. 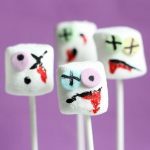 Fill two bags with size 2 tips with the black icing and red icing, a bag with size 3 tip with the green icing, and a bag with size 4 tip with the pink icing. Close tightly with rubber bands. 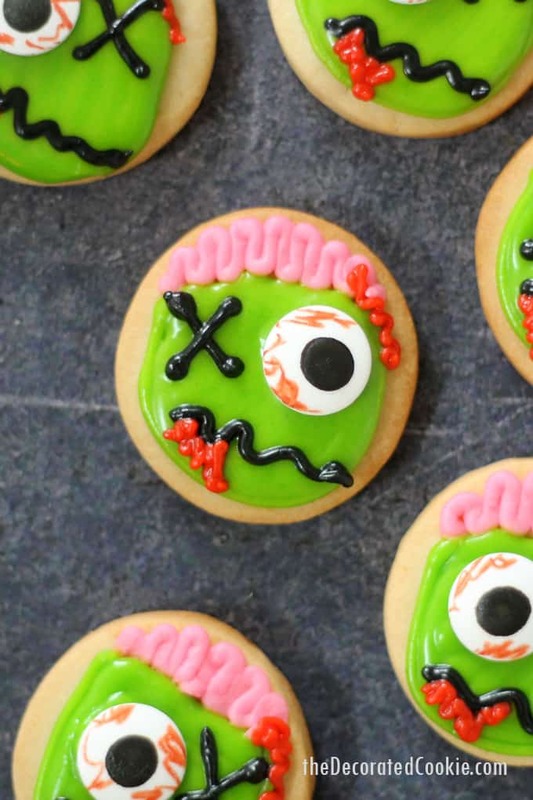 Mini zombie cookies are a perfect Halloween party treat. 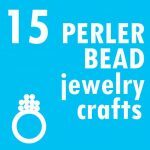 *Find the supplies above at the craft store or a cake decorating store. Or, click the links to shop online. You'll need 4 decorating bags and couplers. You'll need 2 size "2" tips, 1 size "3," and 1 size "4." Prepare the royal icing and divide. I usually work with 1/2 cup to 1 cup of icing at a time. Tint some of the icing light pink (you'll only need a drop or two). This icing should be thick enough to keep its shape when piped. Tint some icing green. 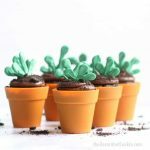 Add drops of water to the green icing so you can pipe an outline, but when you pipe to fill, the icing loses its lines. Tint some icing black and some red (no need to thin the black and red icing). Prepare decorating bags. Fill two bags with size 2 tips with the black icing and red icing, a bag with size 3 tip with the green icing, and a bag with size 4 tip with the pink icing. Close tightly with rubber bands. 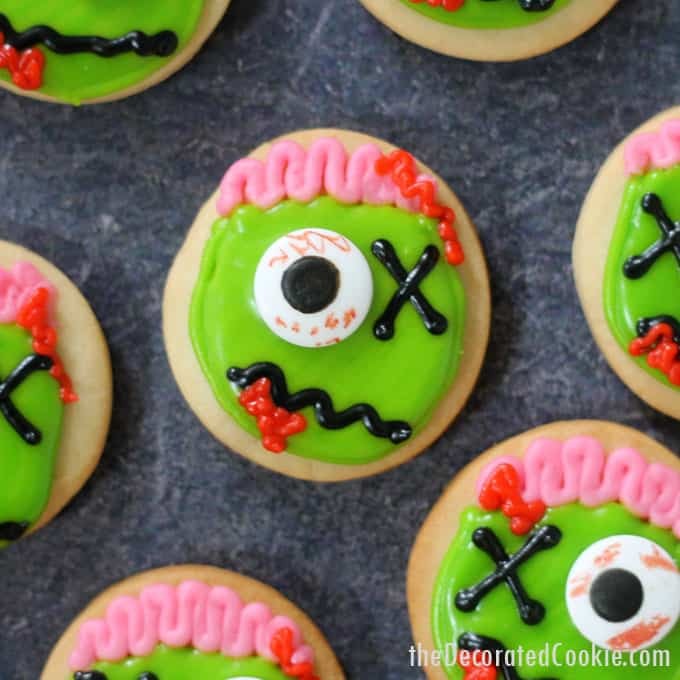 To decorate zombie cookies, outline the circle (all but the very top) with green icing. Let set a few minutes. Pipe brains at the top of the cookie. Pipe to fill the cookie with green icing. Let set a few minutes (you may pipe the other cookies while you wait). Rest a candy eye on the cookie and gently press to adhere. With the black icing, pipe an "X" for an eye and a squiggle for the mouth. Add red icing "blood."